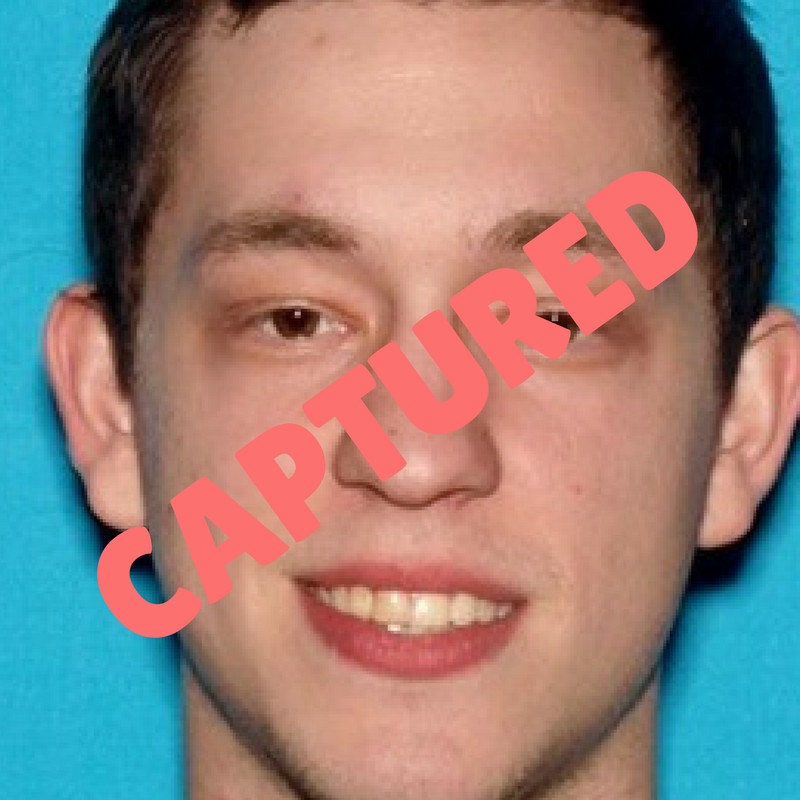 NASHVILLE – One day after being added to the Tennessee Bureau of Investigation’s ‘Top 10 Most Wanted’ list, a man accused in connection to a Chattanooga homicide has been captured by law enforcement. 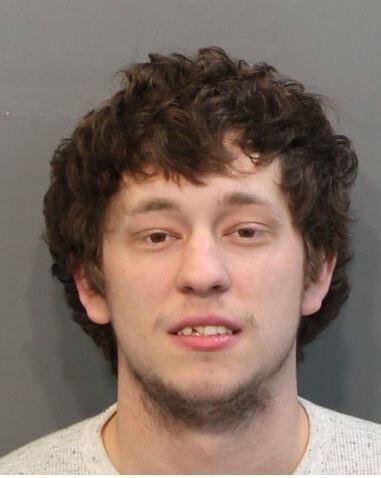 Jacob Evan Coyne (DOB 10-5-95) was wanted by the Chattanooga Police Department and the Tennessee Bureau of Investigation to face charges of Criminal Homicide and Especially Aggravated Robbery in connection to an incident that occurred on March 12th in Chattanooga. This afternoon, after developing information about Coyne’s possible whereabouts, authorities from the Chattanooga Police Department, the Tennessee Highway Patrol, and the United States Marshals Service arrested him without incident at a home in Decatur, Tennessee. As of Wednesday morning, Coyne was being held in the custody of the Hamilton County Sheriff’s Office on $1,000,000 bond.